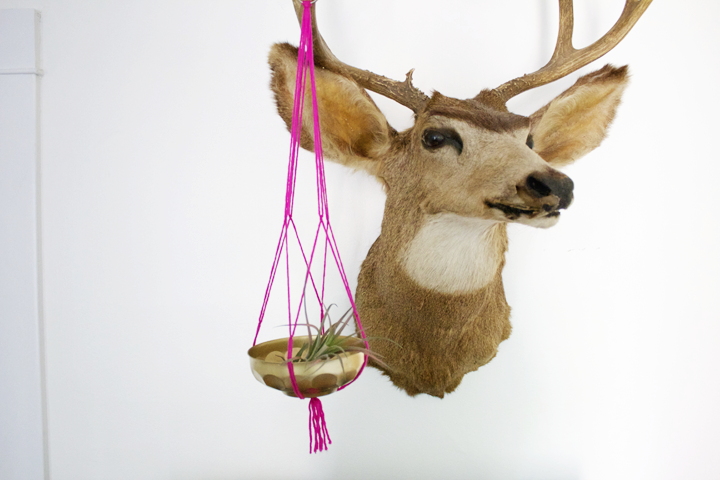 FOXTAIL + MOSS: Four easy tricks to freshen up your space. 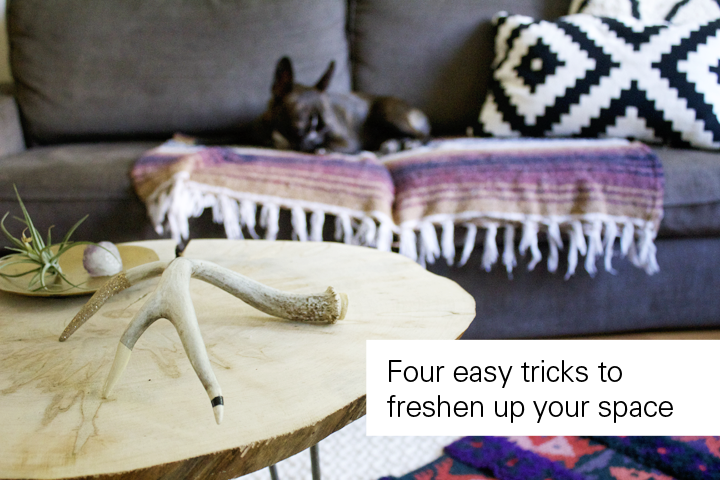 Four easy tricks to freshen up your space. Coming home to the same space every day is extremely comforting. All the personal touches you add and the familiarity makes the space feel like a home, not just a house. In the summer season, we always feel a renewed sense of inspiration and a desire to redecorate. Here are four easy tricks to help freshen up any space in your home without having to spend lots of money and or do a major redesign. Let that sun shine in! Summer is here and the sun is shining bright. Don't let your windows ruin it for you. Take an afternoon to clean them so your space can absorb a greater amount of light. Also, don't forget to keep your windows open as much as possible. This might sound like a no brainer, but sometimes that air conditioner can become your best friend and your home gets closed up most of the summer. 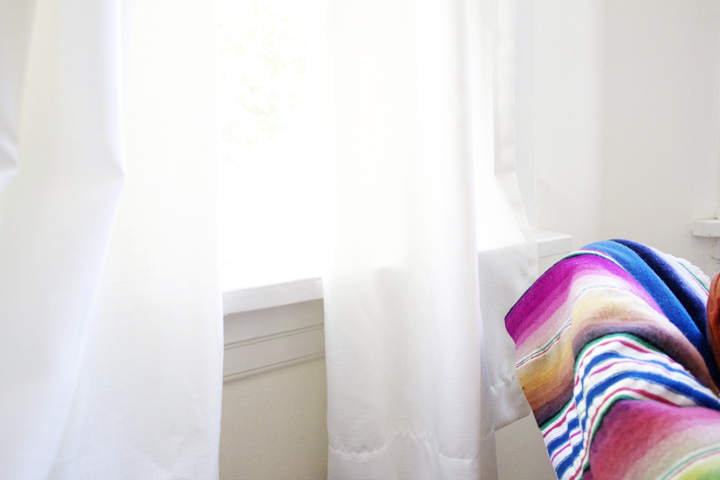 Finally, get curtains that are a lighter fabric and color. You will get more light through them, but still keep the privacy you desire. Bringing more light into a space will make it feel completely different. Rotate and rearrange your art. Don't be afraid to try something new! 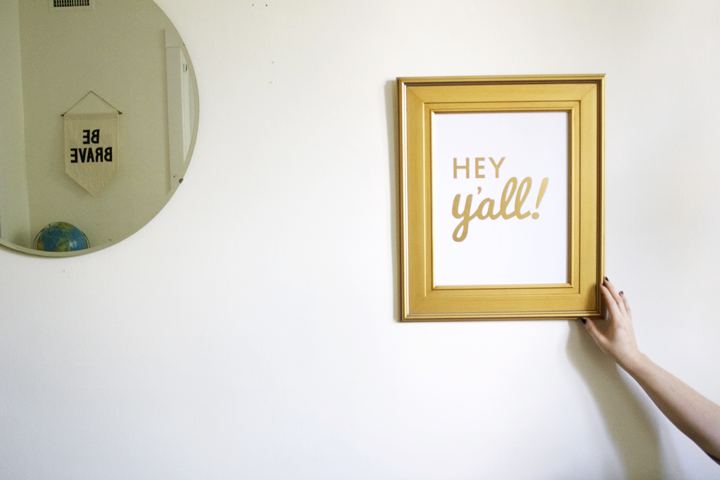 Do you have lots of art, but don't have room for it all to be hung up on your walls? Try separating your art into two seasonal piles: pick the bright bright pastel colors for summer and the dark/rich tones for winter. Rotate your art every six months, your space will have a new feel each time. If that seems like too much for you, then rearrange the art you currently have up on your walls. Even something as simple as mixing up the placement of your art can make a room feel completely different. Experiment with different textures, colors and patterns to find a rug combination that works in your space. We love the look of a patterned rug and a textured rug together. A bonus in layering, is that you don't need to find a large area rug that fits the entire space. 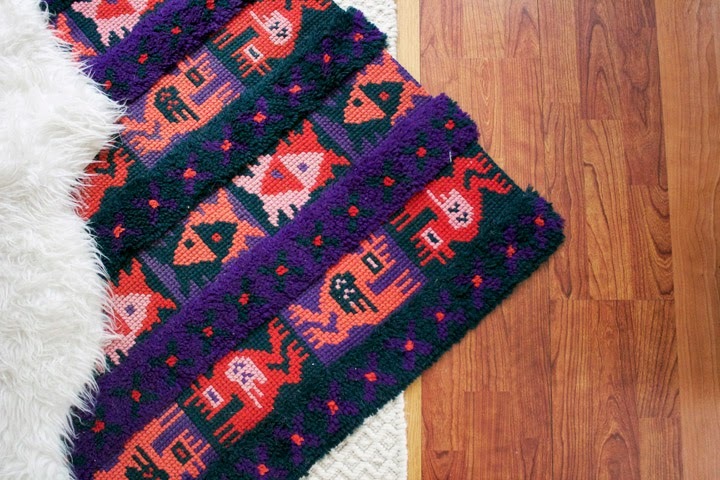 You can find smaller rugs that work well together and will cover the space. Rug odor eliminating tip: One of the simplest ways to remove odors from carpet or rugs is to simply shake baking soda over the item. Let it sit for 30 minutes, then vacuum it up. The baking soda will absorb all those unpleasent odors! Some awesome benefits of having plants in your home is that they absorb pollutants and improve your air quality. Aloe, spider plants, golden pothos, bamboo, snake plant, and lilies are just a few plants that will help purify the air. Check out an expanded list here of more plants to choose from. Note: Make sure you buy plants that work well with the amount of sun you receive in each room. awesome tips!! thanks for sharing. p.s. i absolutely adore that "be brave" hanging in the mirror reflection. what a cute decoration! Thanks, Julia! The banner is by Secret Holiday Co.
Great tips, ladies! I love the Be Brave banner too. I've been meaning to pick one up.